Combine your overnight stay on the Great Barrier Reef with a full day adventure at Kuranda, the famous “village in the rainforest”. 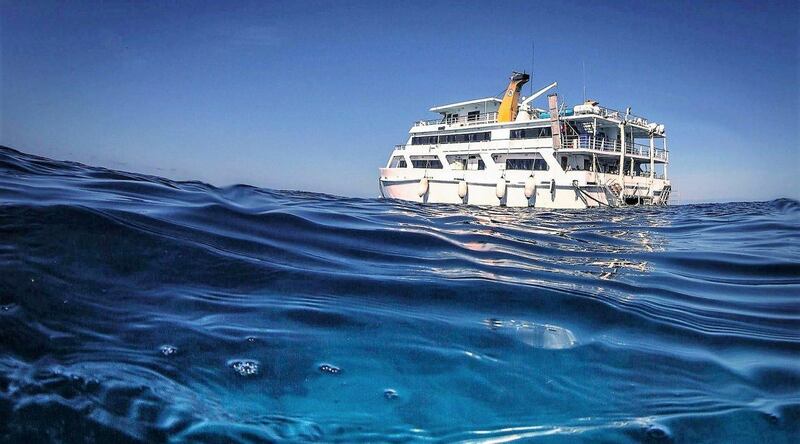 Australia’s floating hotel, “Reef Encounter” is one of the most unique holiday escapes in Australia. 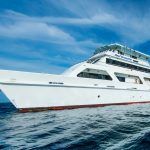 Reef Encounter offers the facilities of a land-based resort while cruising the pristine waters of the marvellous Great Barrier Reef. 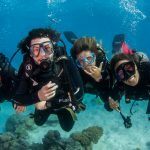 Participate in snorkelling and scuba diving to explore this marvellous underwater world. 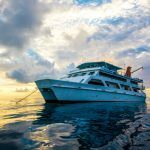 Enjoy stunning sunrises & sunsets on the Great Barrier Reef all while enjoying the facilities of our luxurious liveaboard vessel. 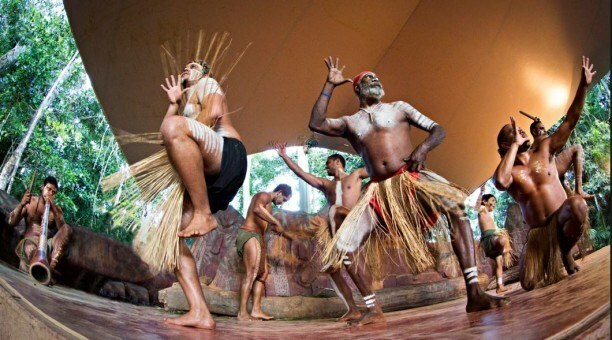 The second part of this tour package brings you to Kuranda. Kuranda is a picturesque village surrounded by World Heritage Rainforest. The journey to and from Kuranda is an experience all on its own. 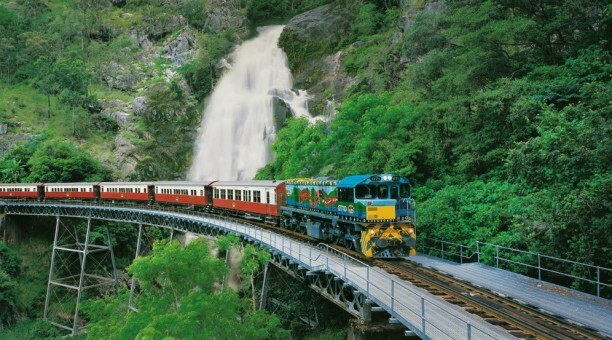 Hop on board Kuranda Scenic Railway and enjoy a 1 ½ hour train journey winding through dense rainforest and past magnificent waterfalls. You will also return by the Skyrail Rainforest Cableway. On Skyrail you will float above the trees, enjoying a bird’s eye view of the rainforest canopy. Once you arrive in Kuranda, you will have plenty to do. Browse the markets and purchase some local fare, or visit one of the wildlife parks located in this quirky and quaint village. 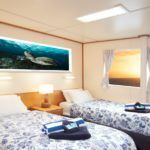 Reef Encounter is the perfect liveaboard trip for anyone wishing to experience the Great Barrier Reef in comfort and style. 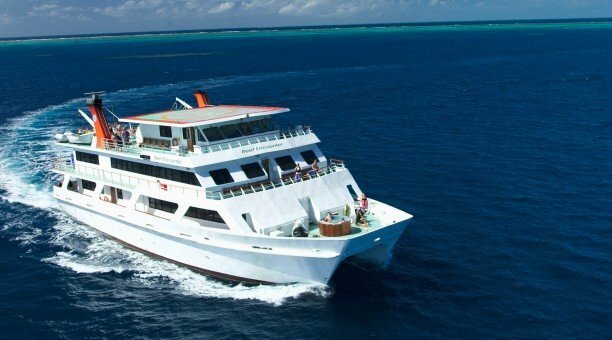 Design your own Great Barrier Reef liveaboard package with Reef Encounter. Depart any day of the week and stay for as many or as few days as you wish! You can design this trip to depart on the day that suits you best. 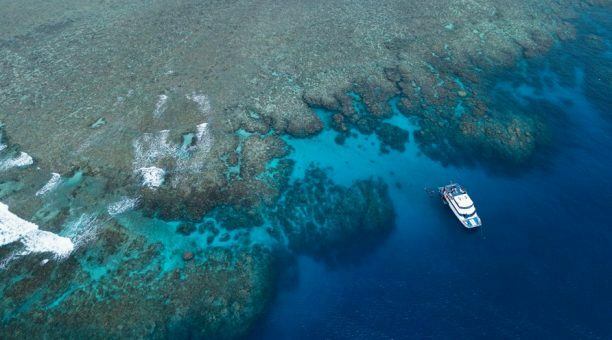 Spending its time floating between different spectacular outer reef locations, Reef Encounter ensures that any keen snorkeler or scuba diver will get to experience the best that the Great Barrier Reef has to offer. Reef Encounter is a 35-meter catamaran designed for stability and comfort at sea. 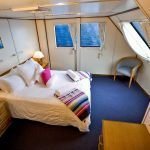 The vessel has 21 spacious cabins, which have either one double bed or two single beds. Our spacious liveaboard vessel features a large lounge and dining area. Outside, there is ample deck space, a huge sundeck & loungers. There is also an outdoor heated spa for relaxation during your free time. Reef Encounter is also equipped with a helipad, for those opting to transfer to and/or from the vessel by Helicopter! Please note helicopter transfers an optional extra. You can select this during your booking process. 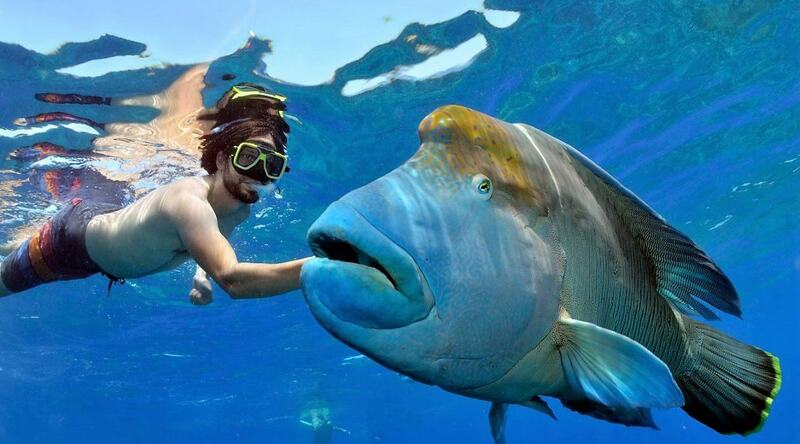 Reef Encounter also boasts unlimited hot showers. 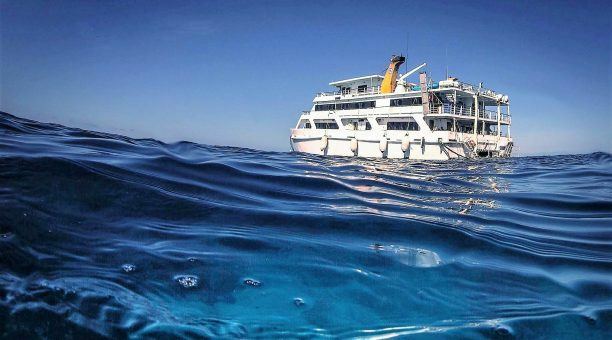 Unlike most liveaboard boats, Reef Encounter makes its own fresh water. This means you are NOT limited to one short shower per day. 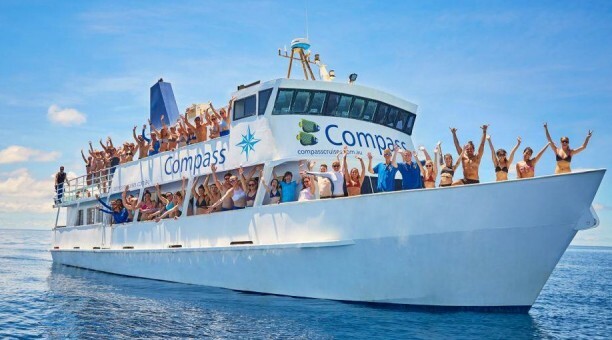 Reef Encounter features purpose-built dive and snorkel platforms. Stairs lead into the water to provide easy access for snorkelling and scuba diving. Reef Encounter’s accommodation, dining and facilities can cater to most people’s needs. Please inform us if you have any special requirements, such as dietary, allergies, disability/mobility issues. You can make us aware of these by leaving a note in the ‘booking message’. 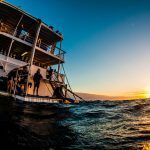 What will your liveaboard stay with Reef Encounter look like? 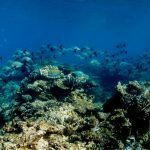 For Reef Encounter’s full itinerary, click here. 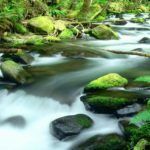 This Itinerary is an approximate guide only and can change due to seasons and weather conditions. 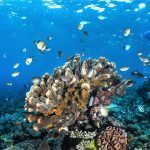 As the air-conditioning is on a set temperature for the heat during the day it can become quite cool in the evenings, even just being on the Great Barrier Reef can be cooler at night-time, therefor a light pullover, cardigan should be packed. 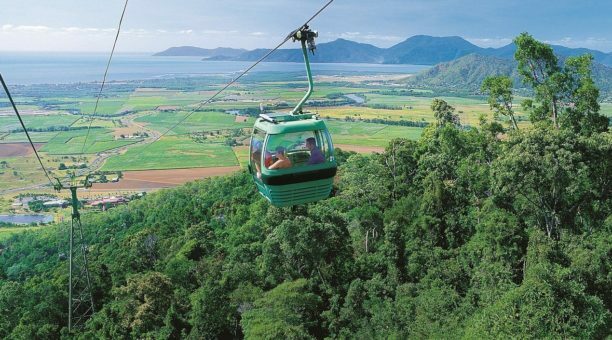 Kuranda is a world-famous tourist destination is known as the “Village in the Rainforest”. 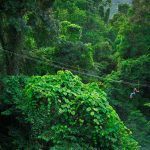 Combining the Scenic Train journey with the world famous Skyrail Rainforest Cableway is the best way to experience this World Heritage listed Tropical Rainforest. 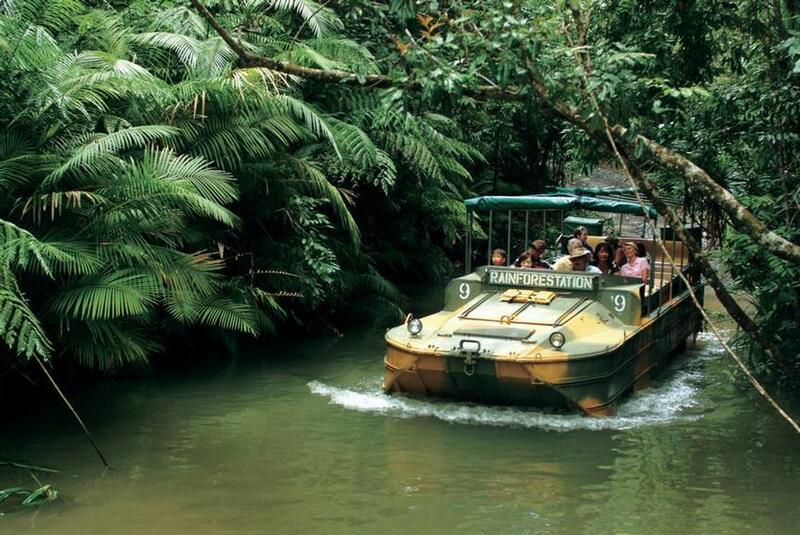 During the 90-minute train journey, you will climb over 40 small bridges and through many dark tunnels while learning about the Pioneering history of the Tropical North. On Skyrail, you’ll glide just meters above the Rainforest canopy before descending through the canopy layers. 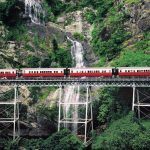 You will have the opportunity to stop at two stations, Barron Falls and Red Peak Station. Here, you will be enjoy stunning views and rainforest boardwalks. 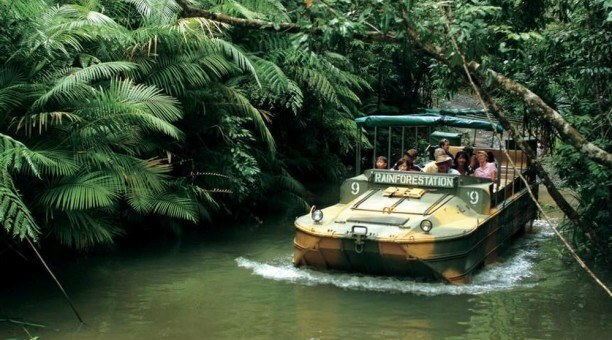 Rainforestation is home to the Army Duck Rainforest Tours on land and water, the Pamagirri Aboriginal Experience as well as a wildlife park that is home to many native Australian animals. This unique tourist attraction is set on 100 acres of World Heritage Rainforest. 10:30 am Arrive Kuranda Railway Station. BBQ Lunch. Enjoy a delicious hot buffet and a wide selection of salads, cheeses and fruits. Army Duck Rainforest Tour with Tropical Fruit Orchard. Koala & Wildlife Park. Join a guided tour, and see crocodiles, wombats, snakes, dingoes and a cassowary, and hand feed kangaroos and wallabies. 3:45 pm Transfer to Kuranda Skyrail Rainforest Cableway Terminal for 4.00pm boarding. 5:15 pm Your coach will be at the Caravonica Skyrail Terminal to transfer you to your accommodation.